Luke Neptune is an award-winning singer, songwriter, producer, and composer from Blackpool UK. He specializes in House, Disco, Funk, and Soul, and composing music for independent films. As a producer and songwriter, Luke has released on such labels as CR2, Slave Recordings, Maison records, and Apartment Sixty Three, and has had air play and Radio One’s Dance Anthems show. He has worked with acts such as D- Ramirez, Pianoman, The Dream Frequency, Reload, Ryan Barton, Leanne Brown, and Dancing Divaz. We chatted with Luke about how he’s using the Prophet-6® and OB-6®. What made you choose the Prophet-6 and OB-6? “I’m using them both for studio and live work. I just love taking them to a show to blast through a big PA system. It’s a ridiculous amount of fun. The audience often seem to really appreciate the fact that they have been brought out to perform live for them. In fact, after a show, it’s not unusual for the Prophet-6 and OB-6 to get more compliments than me! For studio use, I find them both a dream to work with. They sit in a mix as well as any synth I’ve ever owned. But the main thing I love about them more than anything is the inspiration they bring about. They really do inspire song writing, which for me is worth its weight in gold. What do they give you that other instruments might not? 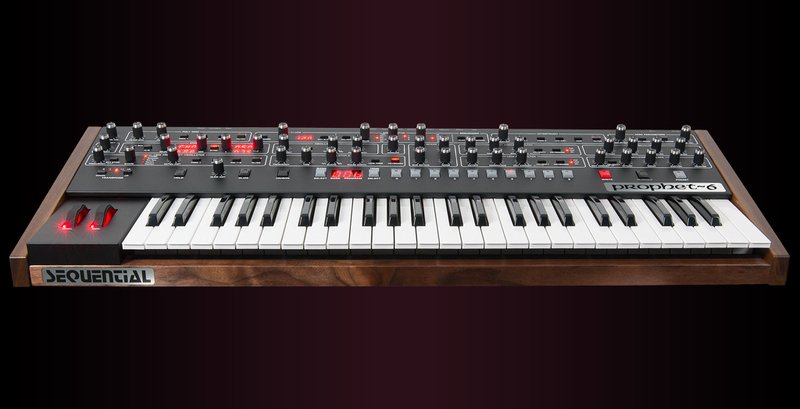 For more information, check out the Prophet-6 product page here. Check out the OB-6 product page here. 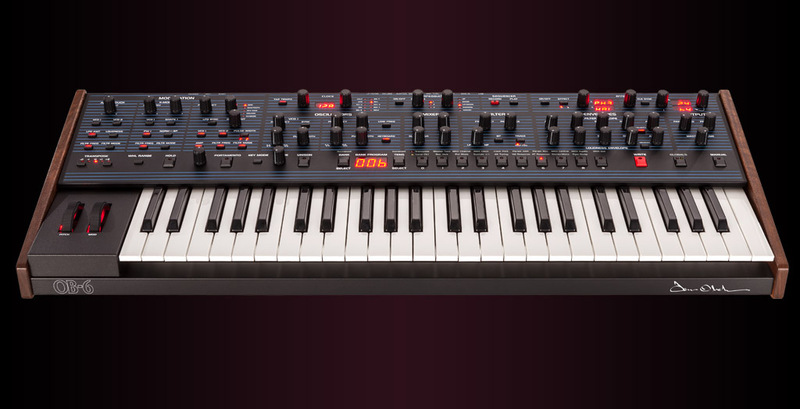 Find your local dealer for Prophet-6/OB-6 pricing here. If you’re using your DSI synth in interesting ways, tell us about it. Contact us at stories@davesmithinstruments.com.